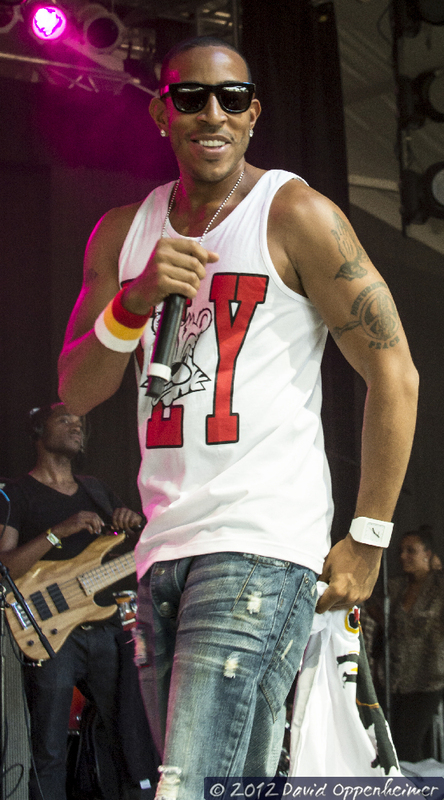 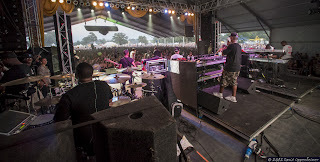 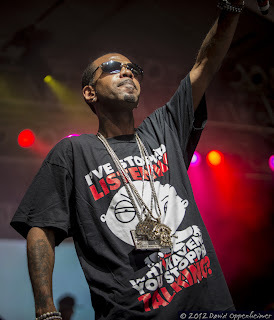 Christopher Bridges, known to the world as Ludacris, played to a rousing a near 25,000 person crowd at last summer’s Bonnaroo Festival on June 8, 2012 at This Tent. 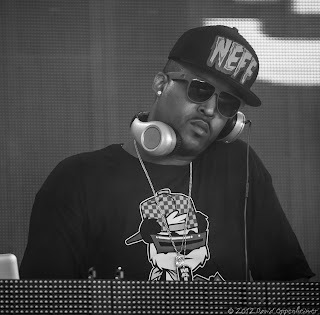 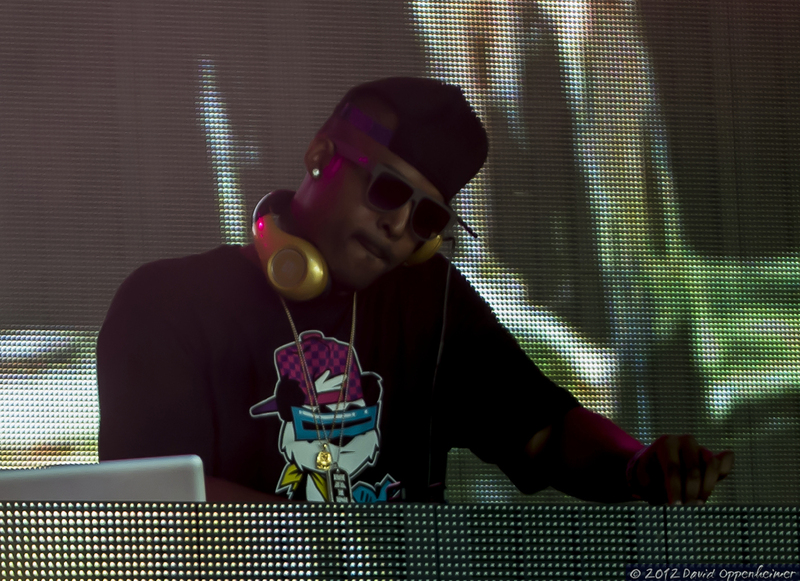 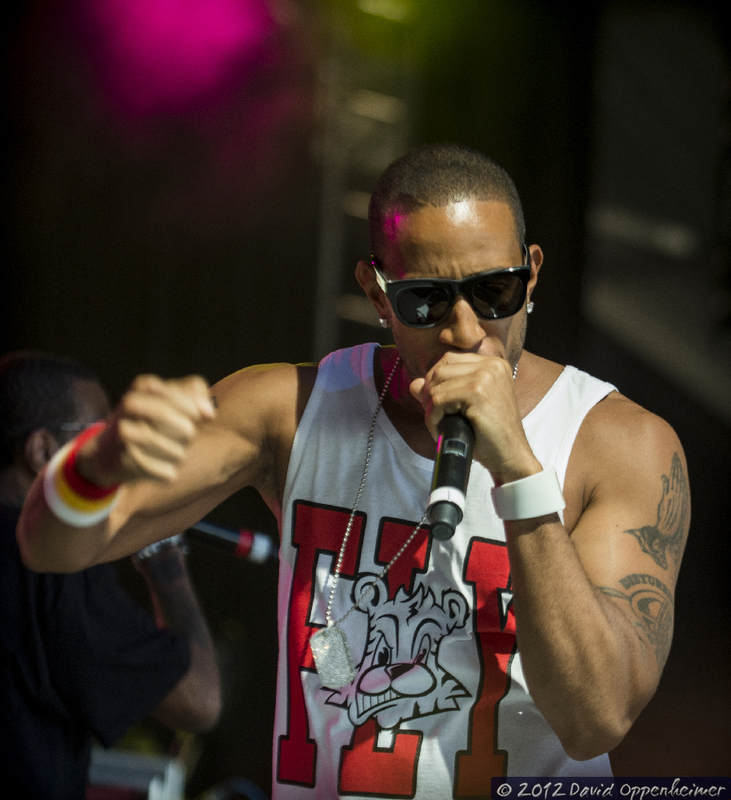 Born in Illinois and raised in Atlanta, the hip-hop artist is part of the Dirty South music genre. 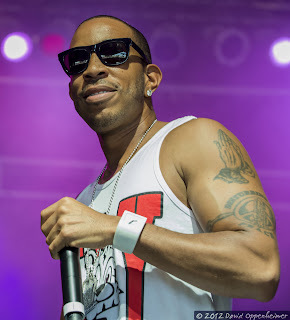 The rapper has won three Grammy awards, appeared in numerous films, and owns several companies including his own Cognac liquor brand. 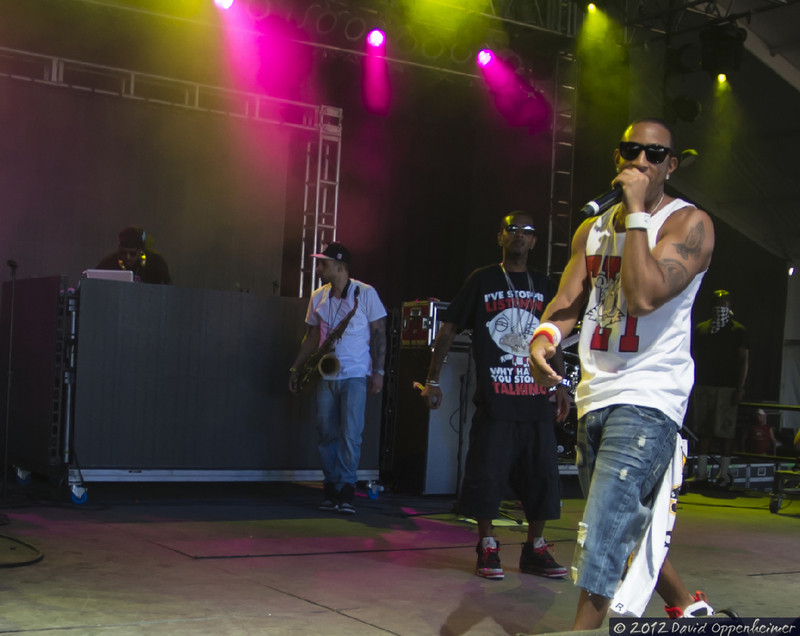 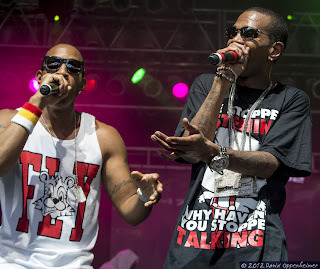 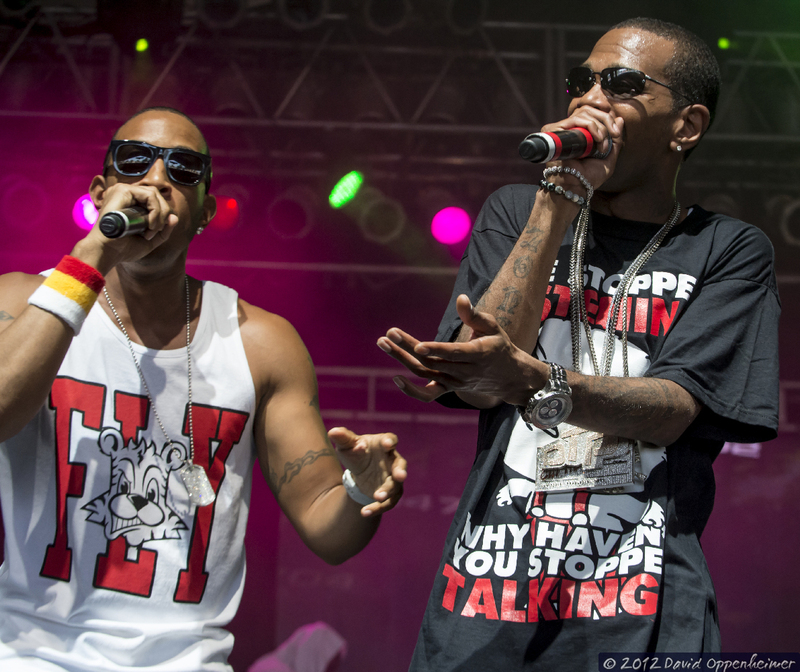 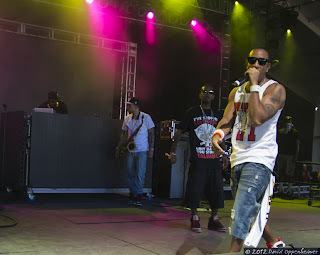 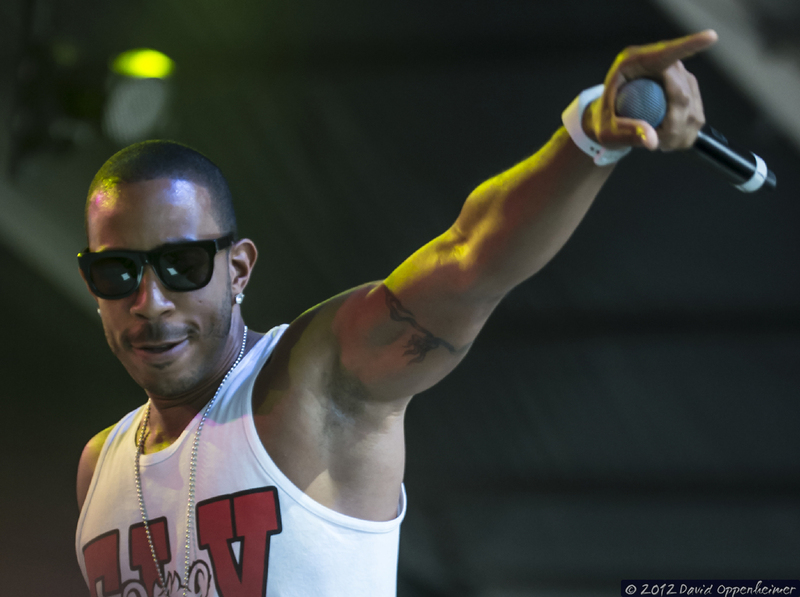 With Bonnaroo welcoming more and more hip-hop artists to their lineup every year, Ludacris was a welcome addition to the festival’s eclectic mix of music genres. 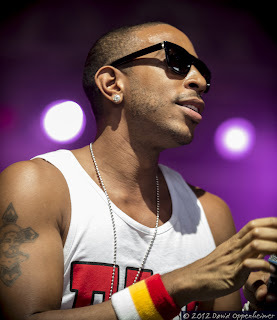 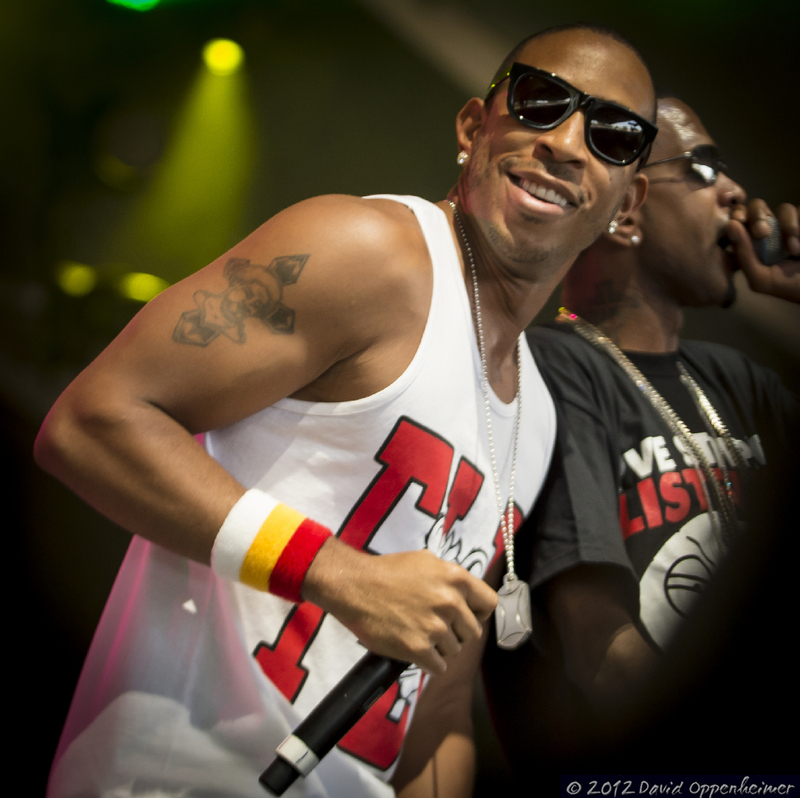 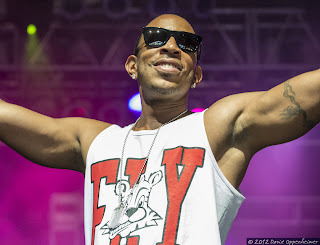 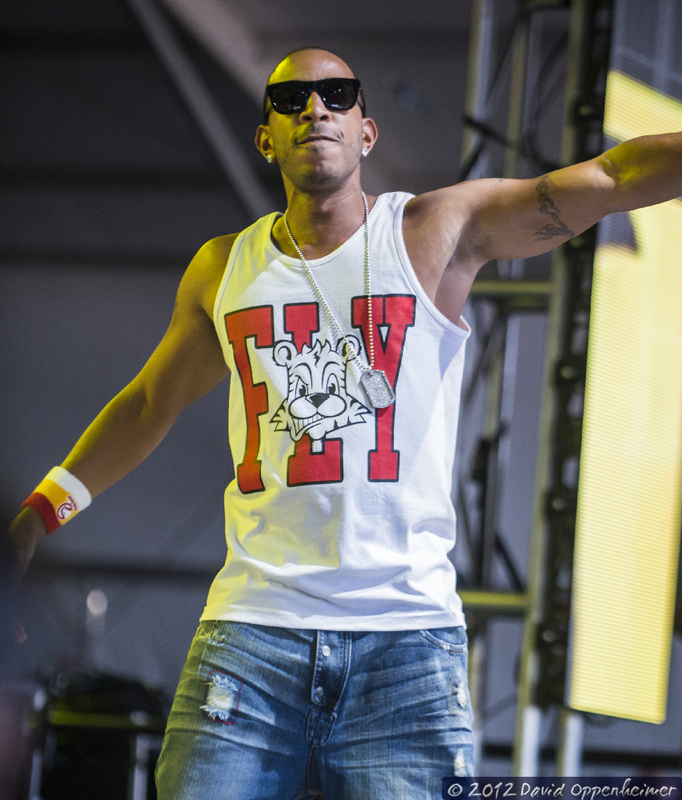 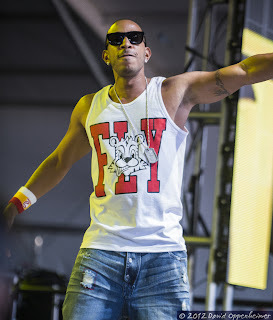 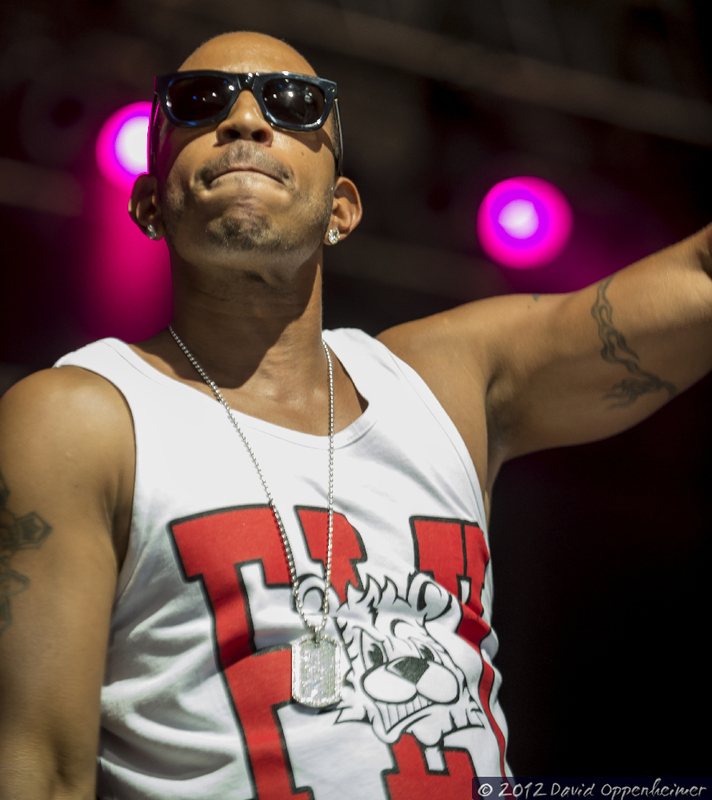 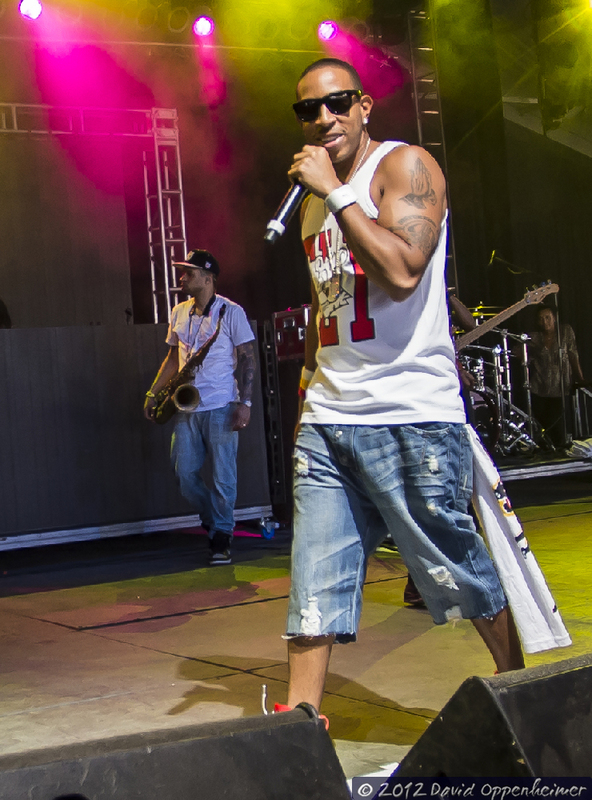 Ludacris donned the stage in a jersey tank top, stud earrings, and stylish shades. 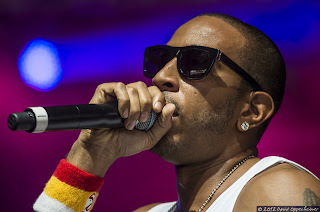 Ludacris is on the Def Jam record label. His new album is slated for release in early 2013. 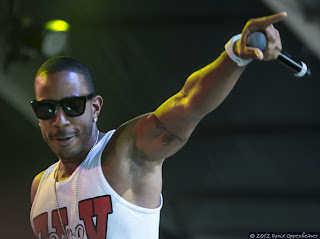 He’s just released a new video for the song “Rest of My Life” which features the artists Usher and David Gueta. For more info on Ludcaris check out is official site at here.